2. 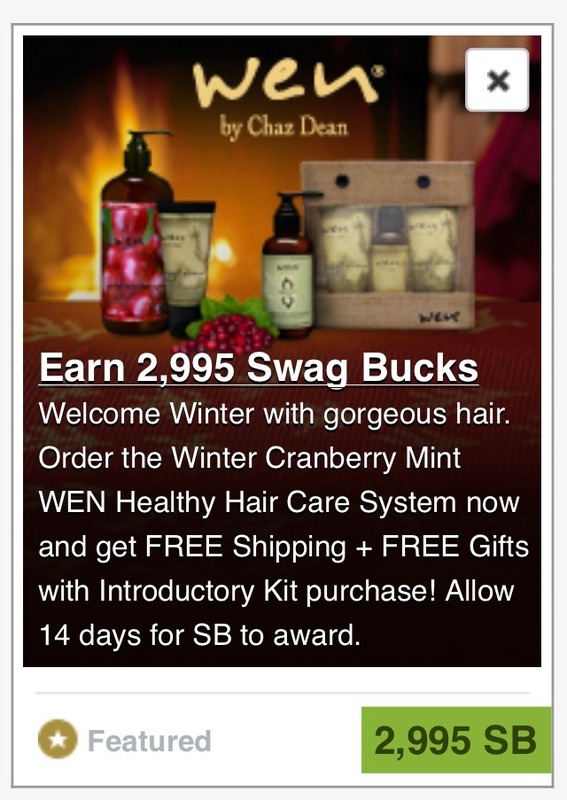 Look for the WEN offer. It should be worth 2,995 bucks. The equivalent of $29.95. 3. Pay $29.95 for the offer on WEN's site. Shipping is free. Now - this is important... This offer is a program. They will ship additional monthly kits to you if you don't cancel before 30-days from your order date. Call this number to cancel -- 1-800-685-3216. After 14 days your Swagbucks will be credited. 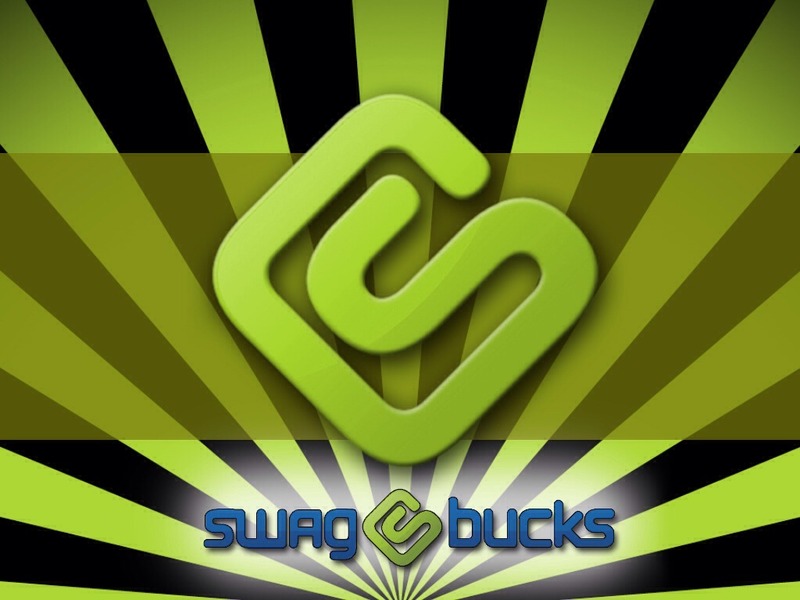 Pro Tip - Sign up for the Swagbucks Accelerator Program. For $9.99/ month (cancel anytime - even right after the first month if you don't plan to use Swagbucks), they'll match up to 1500 bucks. 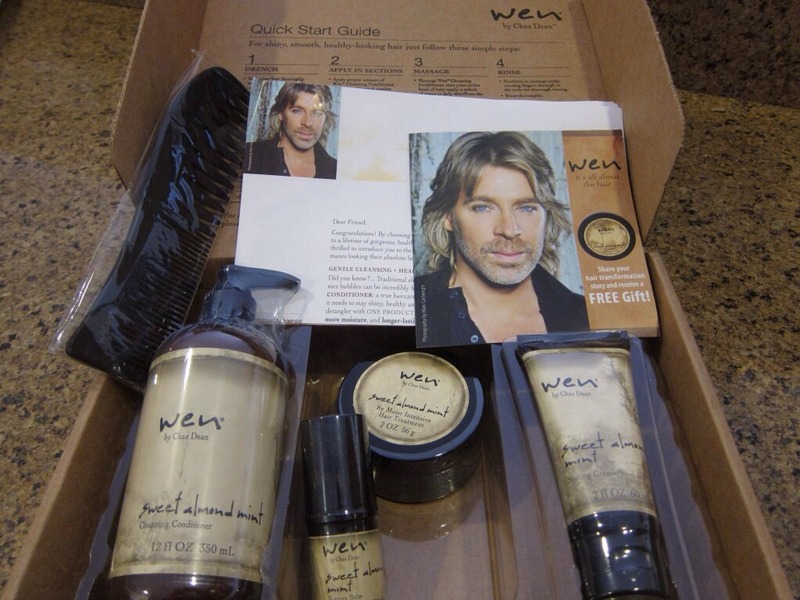 So you'll get a WEN Kit and an extra $15. So your profit is $5 (after the $9.99). Thank you for viewing my tip. If this helped you, please 'like' it! Check out my blog at www.lindseycholmes.com. I write about tech/ social media and how to make your life easier through productivity. Oh, and my crazy life.